An evening of rich conversation, shared kindness (lots of everyone buying everyone drinks), and meeting of new friends. 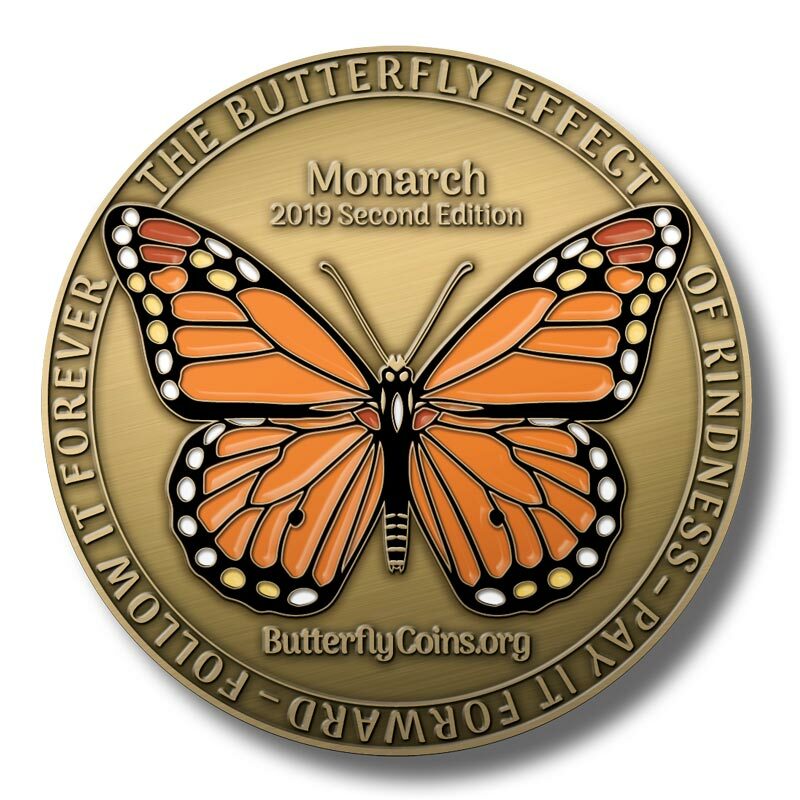 Credit goes to Mary Kay for seeing the obvious Butte in the Butterfly Coins. :) Love Butte America and the Silver Dollar saloon!